The Pas and Area FASD Committee will be having an FASD Walk on September 9th in conjunction with the 15th Annual International FASD Awareness Day. The walk will begin at 1PM at the Gordon Latlin Memorial Centre and it will wrap up at The Pas Friendship Centre. Anyone can take part in the walk. 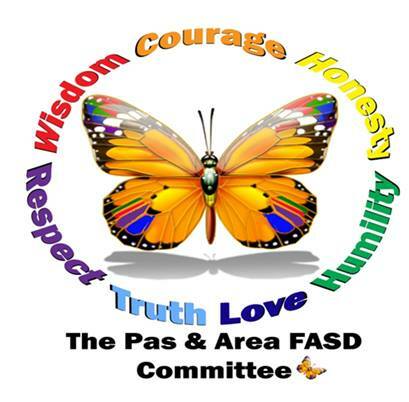 You can keep up to date with The Pas and Area FASD Committee on their Facebook page.